PLYMOUTH MEETING, Pa., Feb. 17, 2016 (GLOBE NEWSWIRE) — Inovio Pharmaceuticals, Inc. (NASDAQ:INO) announced today that preclinical testing of its synthetic vaccine for the Zika virus induced robust and durable immune responses, demonstrating the potential for a SynCon® vaccine to prevent and treat infections from this harmful pathogen. Health authorities have observed neurological and autoimmune complications potentially associated with Zika virus, including microcephaly in newborns and Guillain-Barre syndrome. Inovio is developing its Zika vaccine with GeneOne Life Sciences (KSE:011000) and academic collaborators. Read more at Inovio Pharmaceutical. Read about the current clinical trial in Puerto Rico here. Community celebration for Dontsprayme members: Block Captains, displayers of signs, others who support our goals — we’ll ask you to fill out a brief survey and sign in free as members. Please bring whatever food and drink you wish to consume (no alcohol), with utensils, plus a blanket or lawn chairs, if desired. Come celebrate our success in a summer of fewer mosquitoes and no spraying in West Chester! In case of threatening weather, please check here for any update. Rain date Monday. Don’t Spray Me grew out of citizen concern about spraying in the Borough. The specific issue that rallied support was proposed spraying of Permanone by the Chester County Health Department in Marshall Square Park in late August/early September 2015. More than 300 people signed a petition against spraying and, with the support of Mayor Comitta and Borough Councilman Bill Scott, the Council decided on a “cease and desist” order to stop the spraying. In October, the West Nile Task Force was formed to work together to reduce mosquitoes and any perceived need for spraying. The three groups involved in the task force are the Chester County Health Department, the Borough of West Chester Public Works Department and the citizen action group Don’tSprayMe. Our goals: reduce mosquitoes and the need for spraying and create a model for other communities to do the same. 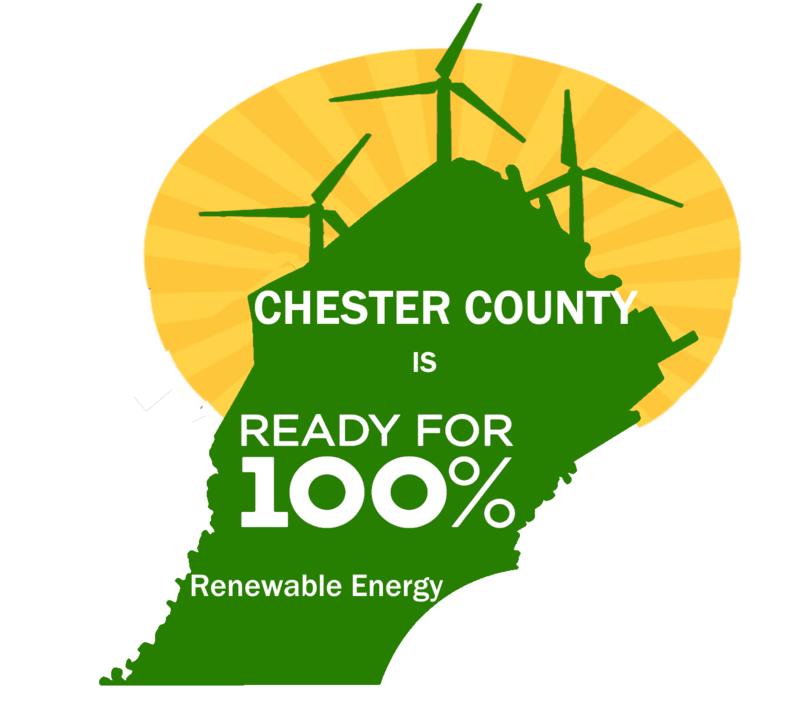 We would like to assemble a packet of materials that we can hand on to communities with the same mission acting as a model for Chester County and beyond. The County and Borough are working together to apply larvicide to storm drains in the borough that have been identified as holding water and being potential breeding grounds for mosquitoes. The Borough has stepped up enforcement efforts at homes and businesses that have tires stored outside, tall weeds or standing water, especially in trash areas. The Borough has purchased a vacuum cleaner for storm drains to rid them of debris. Zika virus is transmitted by mosquitoes and people. So, health authorities have been working on the twin challenges of eradicating mosquitoes and educating people. 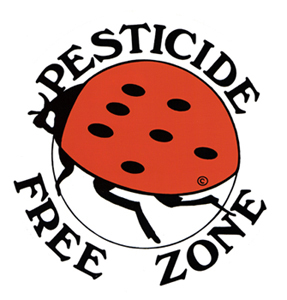 However, we should be worrying about the effects of being sprayed with pesticides, of which there is really no safe level for the environment and human exposure. As someone involved in the current campaign to cut down on both mosquitoes and pesticide spraying in West Chester, I think we can learn a lot from zika, even if it is not currently being transmitted by mosquitoes anywhere near us. Many insects, like the viruses that attack the human body, reproduce quickly and can develop resistance to whatever we throw against them. As doctors turn from one antibiotic to another to find one that still kills a given virus, so health officials experiment to see what still kills different mosquito species. As time goes on, scientists have to look farther up the pesticide chain—with further likely risks—to find more effective pesticides. This is not good news…. n.b. Readers, for repellent strategies like these, please let us know of any experiences you can attest to. …Dr. Thomas R. Frieden, the director of the C.D.C., said that the Aedes aegypti mosquito, which transmits the Zika virus, has proved to be a wily adversary in Wynwood, a crowded, urban neighborhood in north Miami where all the cases were found. 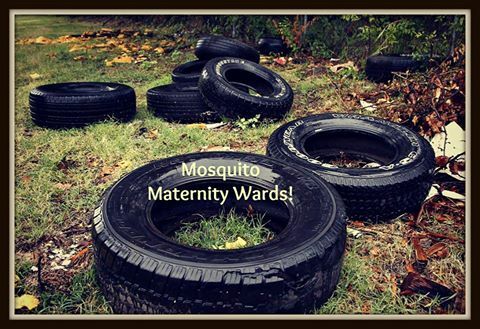 The mosquito may be resistant to the insecticides being used or may be able to hide in standing water. 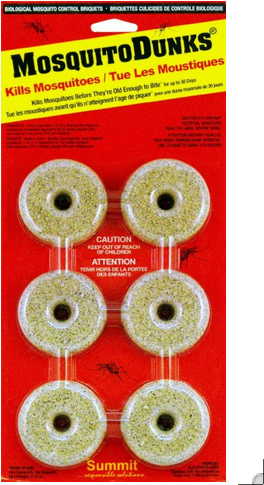 “Aggressive mosquito control measures don’t seem to be working as well as we would like,” he said in a press briefing on Monday. The authorities had expected additional cases of Zika infection linked to the neighborhood, he said. But officials were particularly concerned by indications over the weekend that “moderately high” numbers of Aedes aegypti mosquitoes and their larvae were still being found in a one-square-mile section in Wynwood, an area of warehouses, art galleries, restaurants, bars, apartments and condominiums….